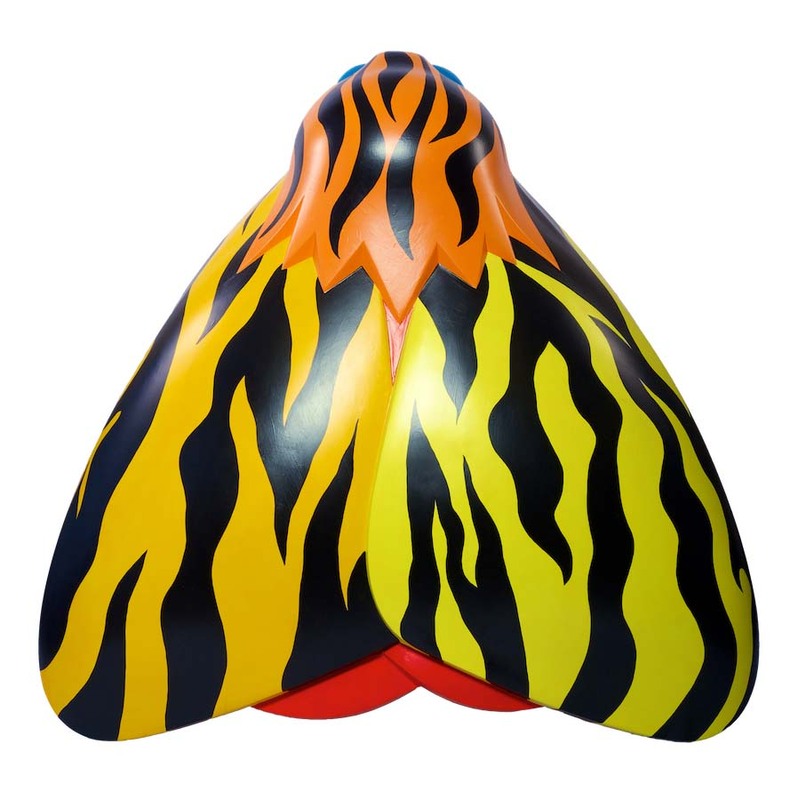 This moth design is based on the Garden Tiger Moth family and is created in celebration of Amy Johnson’s pioneering flight. Johnson completed the 11,000 mile journey in a DH60 Gipsy Moth plane designed by engineer Geoffrey de Havilland whose interest in different species of moths led to the naming of many of his designs. Jo Cruickshanks is a visual artist whose practice focuses on awareness of environmental issues, regeneration and education. Before arriving in Australia in the mid-1980s, she studied fine art at the Hull School of Art and Design. Jo’s interest in art is in raising awareness of environmental and social dynamics, the link between politics and aesthetics, and the creation of artwork that can be both aesthetically and socially effective. The Insurance Partnership is a financial services business based in Hull. It offers financial advice covering investments, pensions, mortgages and insurance. The consultancy based service aims to offer its customers the best financial products and options on the market in an ever expanding financial environment. The company is a four-strong team operating in the Beverley Road area.